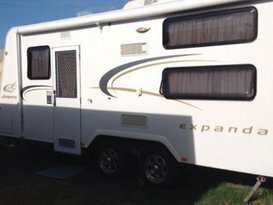 Have a hassle free break in our spacious expanda caravan that has everything you need . 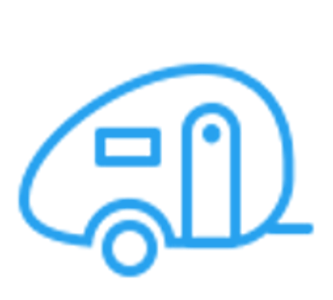 Pick your location and we will go and set the van up and pickup after your relaxing break or you can pick up from our place and tow to your own destination if you have the correct tow vehicle and equipment. Eg mirrors ,brakes, correct vehicle and insurance requirements [Age to tow]. For a more accurate delivery fee please enquire with location. Fantastic Van. Suited us perfectly & had everything we needed. Hirer went above & beyond to help us out as we had another van booked that pulled out 2 weeks prior to our holiday & helped us out to make it happen. Very good holiday, looking forward to do it again. 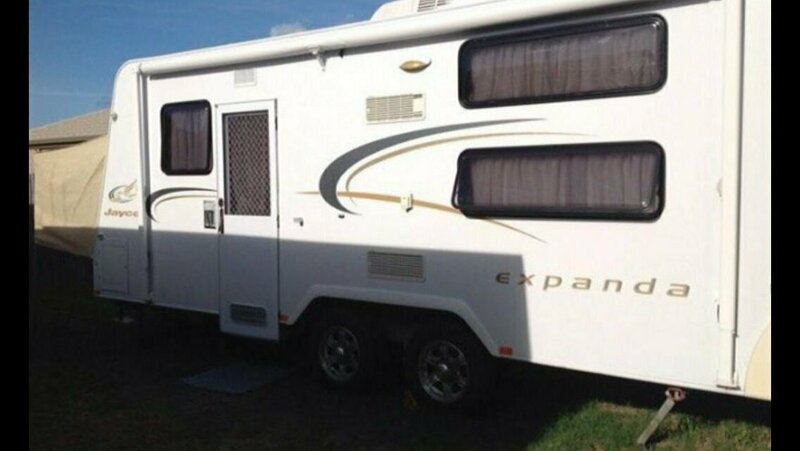 Perfect caravan for our family trip! Stephen and Amanda were very friendly and helpful. First time using camplify and will be booking again soon. Every thing you need is in the van and it was very clean and tidy, every thing is explained to you on pick up so its trouble free from then on. Would recommend this van and the owners to anyone wanting a enjoyable and relaxing holiday on the road. Van was immaculate - very clean and tidy. Linen was also brand new and spotless. There were many extras inside the van that we were not expecting which was an added bonus. Set up was done quickly by Steve and his wife and they were very accommodating. Highly recommend this easy way to camp ! Steve and Amanda's customer service was fantastic, they were the loveliest people and great to deal with. They were very helpful which made our holiday very enjoyable. The Van was very clean, well equipped and exactly what we needed. Their communication was clear and they followed all processes and procedures which made us feel very safe and informed. We would recommend hiring their van for any holiday. Thank you again Steve and Amanda for the use of your van. We had the absolute best holiday. The van had everything we needed and more. It was clean, tidy and everything worked. Stephen and his wife are really lovely people and go that extra mile, like providing bottled water for our stay. Having the van delivered and set up makes it so easy to get on with the enjoyment of the holiday. Highly recommended.